GRIND right, get your coffee RIGHT! 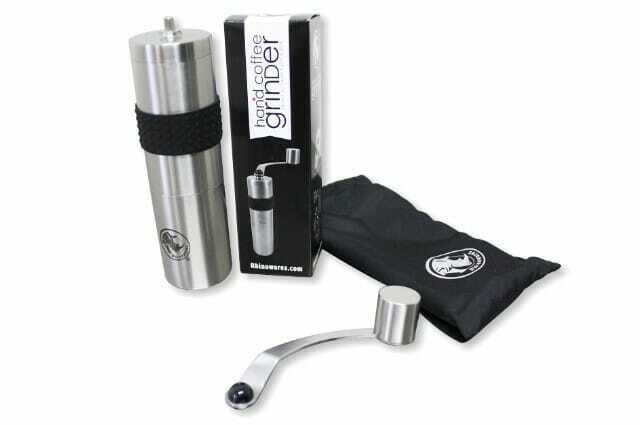 The RIGHT GRINDER can give you greater enjoyment on your cup of coffee! There are just too many CONFUSING MODELS AND TYPES available in the marketplace! Which is most suitable for my budget and expectations? Many espresso grinders are very fanciful and highly priced. Can they really help me to serve good coffee CONSISTENTLY? Coffee machine distributor we talked to don’t seemed able to provide the much needed AFTER-SALES TECHNICAL SUPPORT should something go wrong. 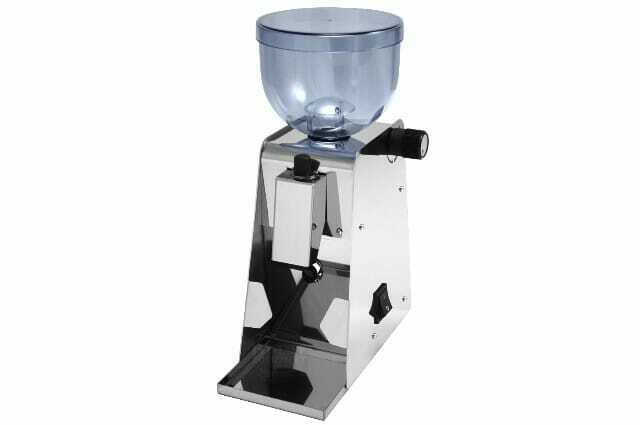 Besides buying the grinder, can the supplier provide EFFECTIVE GRIND ADVISE for us to get the most of the equipment? Depending on your expectations, there are different models and types that will suit different needs. There IS definitely ONE that will will MATCH your needs and budget. 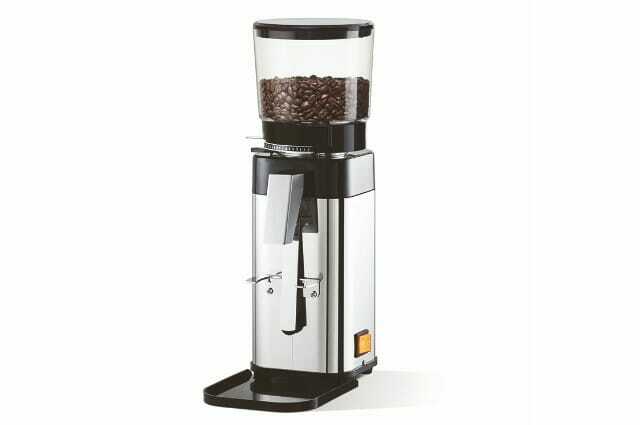 Coffee grinder only play ONE PART in achieving a good cup. Great coffee depends on the coffee origin, roasting, freshness, grind, brewing technique etc…not forgetting your preferences. RESPONSIVE AFTER-SALES TECHNICAL SUPPORT is absolutely crucial to the unexpected breakdown of coffee grinders. You would need a vendor that has the expertise, hardware and manpower to support you when you in dire need. 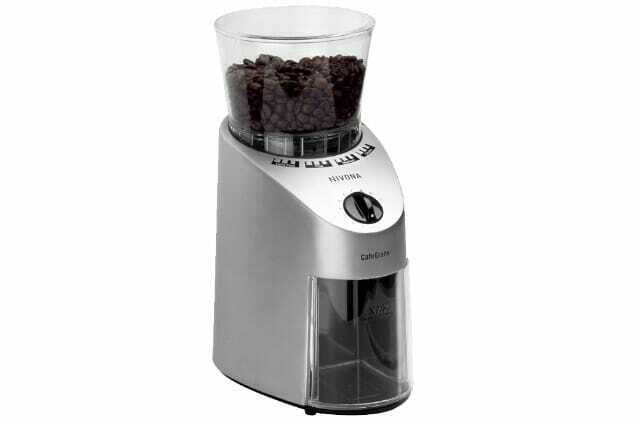 Many suppliers sell coffee machines but not only a handful can provide EFFECTIVE GRIND ADVISE. Typically, NOT MANY have a proper coffee training curriculum, don’t roast and supply coffee, don’t have an in-house technical support team. 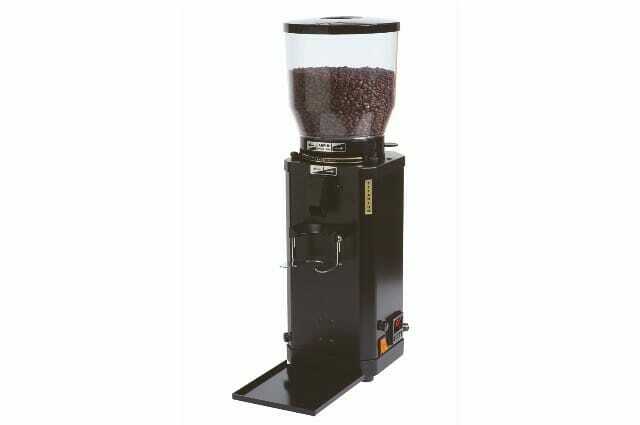 With no obligation, Highlander Coffee can help you find the IDEAL COFFEE GRINDER for your home, office or Food and Beverage establishment. HOW CAN HIGHLANDER COFFEE HELP? Telephone us to have your needs assess first. Or contact us by submitting your enquiry online. We will response to you in the next 24 hours. You are most welcome to our showroom and have a chat to assess your needs further. If are into the advance stages of your research into machines, you may even wish to see a demonstration or go hands-on with our machines on display. If you wish, we can follow up with a proposal of the machine packages we offer for your consideration; all at NO OBLIGATION! Since 2004, we have built up a robust TECHNICAL CAPABILITY to support the distribution of espresso machines serving homes, oﬃces and commercial establishments. Customers enjoy PEACE-OF-MIND through our sound troubleshooting know how on services, repair and spare parts support. PIONEER in COFFEE TRAINING and probably conducted the most number of classes in the WORLD (2004)! Highlander Coffee Quick Factfile: We are a Singapore pioneer in the gourmet coffee business established for more than 10 years (since 2004). Our cafe has been around serving coffee to new and regular customers for over 10 years. Our coffee academy is reputed the longest standing educational platform reaching out to more people than anybody else in the WORLD! We now WHOLLY OWN a roasting plant producing coffee almost daily for both retail and wholesale! We are AVA (mandatory licence for wholesale supplies), Halal (whole plant) and NEA (our espresso bar) certified. We are currently one of notable home and commercial espresso machine importer distributor in the region for the VBM brand with keen repair and parts support capabilities. “It’s been about 4 years since I first stepped in your cafe and you guys still make the best coffees around”. “if personal attention to the production line is key to the artisanal push, then unpretentious down-to-earth brothers Phil and Cedric Ho of Highlander Coffee are often cited as the early adopters of more holistic control over their cup – bringing in green beans, roasting on-site (even on demand), grinding on demand, brewing to perfection. They serve up the best cup of flat white I’ve had in Singapore so far. Do we have to use your coffee beans if we purchase a grinder from Highlander Coffee? YES, preferably so. But you are not obliged to. However, please note that the machine’s 1 year warranty will only be valid carry-in or onsite in Singapore (depending on the models and terms of purchase) on condition it is not due to mishandling or the use of coffee beans that caused the damage to the grinder burrs. Do you a technical support team and how fast is the response? Through the years we have built up a robust TECHNICAL CAPABILITY to support the distribution of espresso machines serving homes, oﬃces and commercial establishments. Customers enjoy PEACE-OF-MIND through our sound troubleshooting know how on services, repair and spare parts support. Typically our response time is within the next few hours onsite or within latest the same working day. Often, problems are easily solved instantly over the phone or by electronic correspondences. Do you roast your own coffee beans and does Highlander Coffee possesses the required food safety certifications? As our wholesale business grew, we eventually become a AVA certified wholesale roaster and supplier. End 2012, we finally WHOLLY OWN a roasting plant; producing coffee almost daily for both retail and wholesale with AVA (2012) and Halal (2015) certification. Our roasting facility is located at Food Exchange, 28 km away from our espresso bar (NEA certified since 2006)! How often are your beans roasted? At our Food Xchange roasting plant, we roast almost daily or at least four times a week! If you don’t plan well, you are likely to boast about roasting every day! 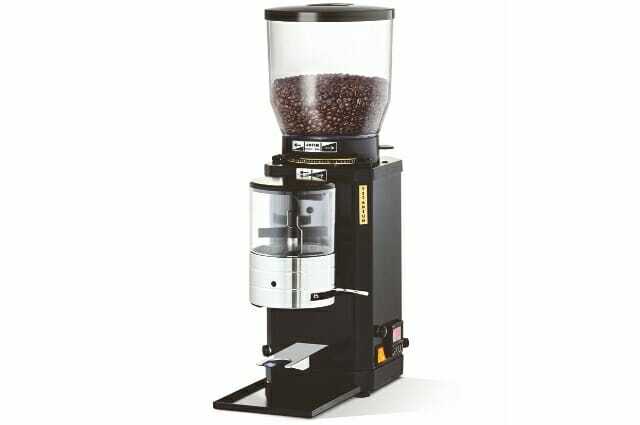 Do not forget you still need to take care of machine maintenance and packing of beans! Where are the beans sourced from? Our beans are sourced from all over the world namely South America, Central America in Africa and Indonesia. Why are these beans special? Flavor? They are special because each has its own characteristics to add complexity to the flavours our customers desire. Typically, they are citrusy, sweet, nutty, herbal, earthy, spicy and full bodied. Favorite roast? How do you get this flavor? Medium to medium dark roast or city to full city as some will call it. We find that within this degree of roasts, there is a good balance of sweetness, bitterness, body and acidity. Ultimately this is what our customers approve of and keep coming back for more. Why is Highlander Coffee unique? We believe making good consistent coffee can be easily available or taught to everyone to greatly improve the quality of our beverage experience. To be available to everyone it must be simple to master for an individual, organisation or a commercial establishment. Coffee should easily be learned and not intimidating or overcomplicated. Since 2004, Highlander Coﬀee is committed to making it simple for anyone to experience good consistent coﬀee by sharing, serving, and support of our in-house roasted coﬀees, espresso coﬀee machines and coﬀee training workshops. We have established a broad customer base that either enjoys coﬀee at our espresso bar or who purchases beans to savour at home. Commercial establishments and oﬃces trust our roasts to serve their coﬀee customers and employees. Where and how can I start buying your coffee beans? You may PURCHASE ONLINE, pick up coffee beans at our retail cafe and shop 49 Kampong Bahru Road OR contact us for a no obligation discussion regarding your PERSONAL, OFFICE OR CAFE needs. ANFIM S.r.l. began manufacturing premium quality espresso grinders for professional and private use at their factory in the heart of Milan over 50 years ago. Today, the slogan “ANFIM – in the heart of a good coffee“ is known in more than 50 countries around the world. 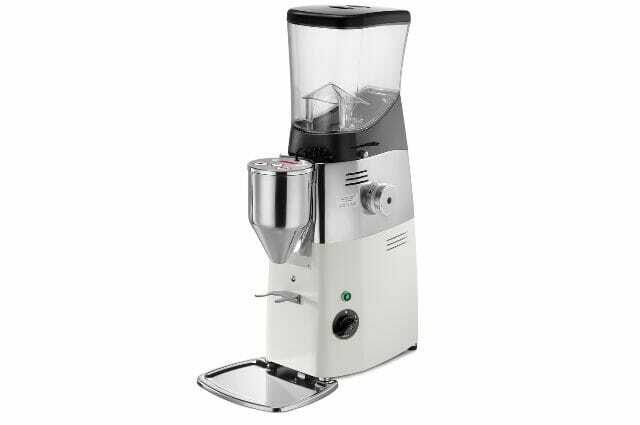 The grinders combine superior quality, sturdiness and easy handling to form a perfect symbiosis of state-of-the-art technology and classic Italian style. Since its inception in 1999, Baratza has offered high-quality, state-of-the-art grinders for those who care about making the best coffees. Created by the dynamic team of Kyle Anderson and Kyra Kennedy, Baratza quickly become known as the company to turn to for innovation, quality, and consistency. Rhinowares is a range of innovative products developed specifically for specialty coffee. Designed by industry professionals, the range will grow to cover nearly all aspects of barista work and espresso. With input from coffee specialists, the Rhinowares team listens and acts on feedback to make improvements on an ongoing basis. 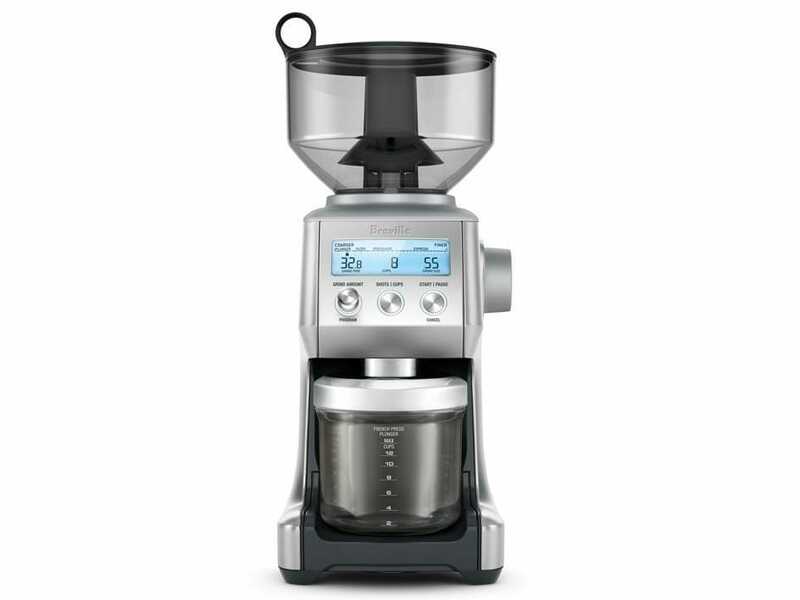 Since many years, NIVONA Apparate GmbH, has marketed innovative, top-quality coffee machines. The company headquarters is in Nuremberg, Germany, since decades the home of high quality appliance manufacturers. Not blandly functional and technical, but sensual, emotional, aimed at indulgence: these are the hallmarks of the NIVONA brand. With this appealing, striking debut, the brand conquers a new segment in the hearts of consumers. NIVONA stands for passionate, pleasurable coffee indulgence.asis. 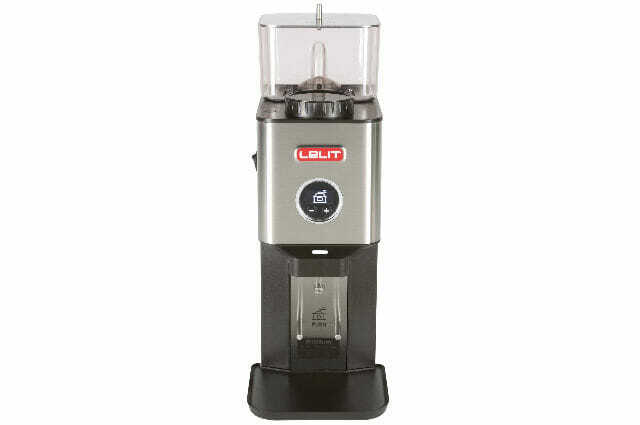 Lelit is a family-run industry that designs and produces coffee machines either for household or professional use. Both a long technical tradition and an advanced research and development division make Lelit an emerging company among the espresso machines producers. Design, technology, service and care for details are the main features of a company looking onwards to the future. For more than 80 years MAHLKÖNIG has been the leading brand for high quality professional grinders.The MAHLKÖNIG logo stands for quality leadership and innovation. The main focus of MAHLKÖNIG is the development of grinders for the best grinding of all kinds of coffee types and roasts.